Ibuprofen was the first member of propionic acid derivatives to be introduced in 1969 as a better alternative to Aspirin. Gastric discomfort, nausea and vomiting, though less than aspirin or indomethacin, are still the most common side effects. 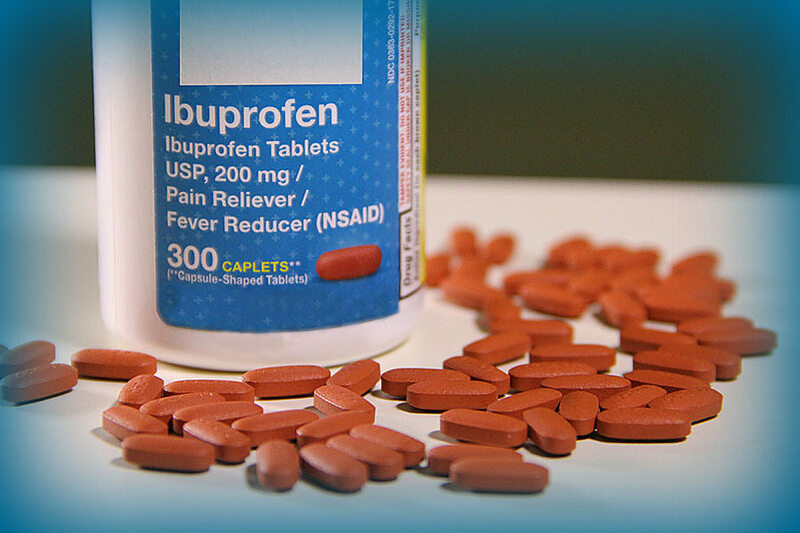 Ibuprofen is the most commonly used and most frequently prescribed nonsteroidal anti-inflammatory drugs (NSAID). It is a non-selective inhibitor of cyclo-oxygenase-1 (COX-1) and cyclo-oxygenase-2 (COX-2). Although its anti inflammatory properties may be weaker than those of some other NSAIDs, it has a prominent analgesic and antipyretic role. Its effects are due to the inhibitory actions on cyclo-oxygenases, which are involved in the synthesis of prostaglandins. Prostaglandins have an important role in the production of pain, inflammation and fever. It is well absorbed orally; peak serum concentrations are attained in 1 to 2 hours after oral administration. It is rapidly bio-transformed with a serum half life of 1.8 to 2 hours. The drug is completely eliminated in 24 hours after the last dose. The drug is more than 99% protein bound and extensively metabolized in the liver. Although highly bound to plasma proteins (90-99%), displacement interactions are not clinically significant, hence the dose of oral anti-cogulants and oral hypoglycemic needs not be altered. More than 90% of an ingested dose is excreted in the urine as metabolites or their conjugates, the major metabolites are hydroxylated and carboxylated compounds. 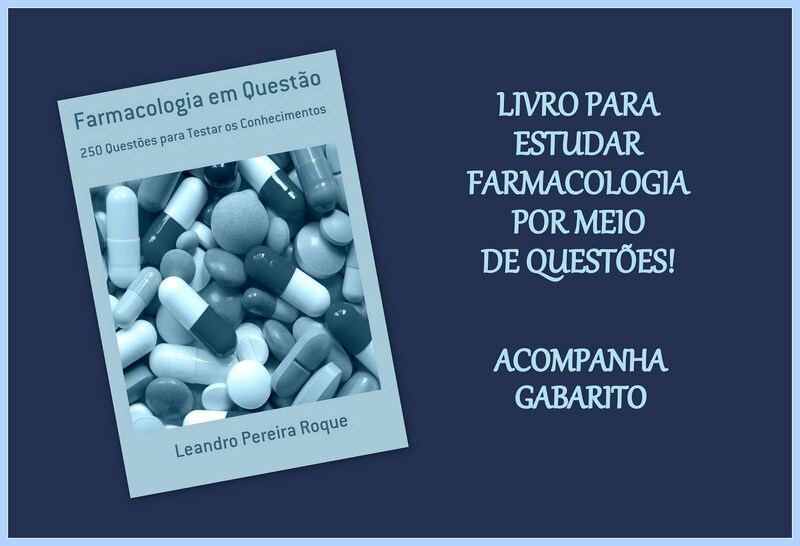 Old age has no significant effects on the elimination of ibuprofen. 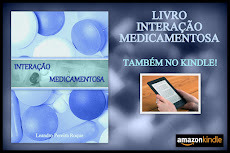 Renal impairment also has no effect on the kinetics of the drugs, rapid elimination still occur as a consequence of metabolism. The administration of ibuprofen tablets either under fasting conditions or immediately before meals yield quiet similar serum concentrations-time profile. When it is administered immediately after a meal, there is a reduction in the rate of absorption but no appreciable decrease in the extent of absorption.